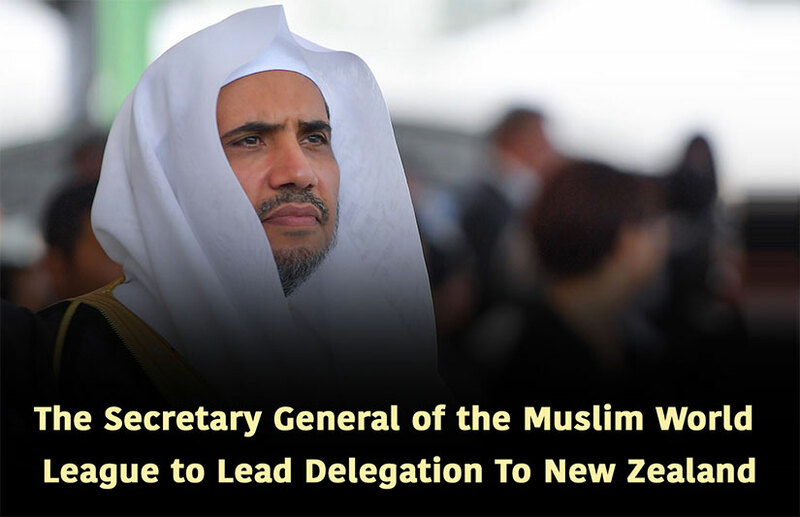 MAKKAH, SAUDI ARABIA, March 18, 2019 -- His Excellency the Secretary General of the Muslim World League, Chairman of the Board of Directors of the World Organization of Muslim Scholars Sheikh Dr. Mohammad bin Abdulkarim Alissa has announced a visit to New Zealand to offer condolences to the victims, families and communities of the Christchurch attack and will also visit those wounded in the tragedy. In a meeting today with Ambassador James Monroe, New Zealand’s representative to the Kingdom of Saudi Arabia, Dr. Alissa said that his visit will be on behalf of all Muslims and reiterated that in the face of such evil, the global community can answer only with the values of love, harmony and peace. Ambassador Monroe said that the tragedy of the two mosques will not alter New Zealand’s national harmony or diversity and welcomed Dr. Alissa’s visit.